Choosing a design or format. There are hundreds of CV template options – take a look online to find something that you like, or design your own. Whatever format you choose, ensure that it is simple and easy to read. Avoid ‘busy-ness’. Everyone wants their CV to ‘stand out’ – but ensure that you do this in a professional, classy way. There is a view that CV’s should be no longer than 2 pages. But this may mean that you can’t include as much of the key information as you want/ need. Nevertheless, if a CV goes on for more than 5 or 6 pages, you should really take a look at your formatting and your editing. Ask yourself if each inclusion is important and relevant. You’ll often discover that it’s not, or that you can express yourself more briefly. Ensure that you include as many of these as possible – but don’t ‘pad’ with irrelevant points (eg: class captain at school!!). Also, select the key highlights which are relevant to the job you’re applying for. 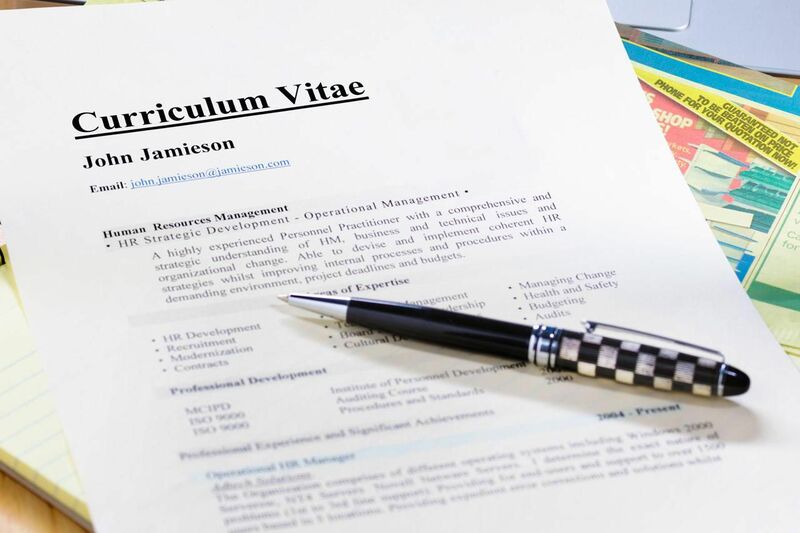 Make it easy for the person reviewing your CV to see why you should be considered for the role. Formatting; spelling; grammar. If your attention to detail is not great, get someone else to review your document – but do not send a CV with typos! Ensure your details are correct. Make sure that your contact details are easy to see (top or bottom of each page), and that your personal details are updated. Follow the instructions of the application process. If you’re asked to supplement your CV with a motivating letter, do so. If you’re asked for specific information, add it. And then, follow up after you’ve sent the relevant info. You may not receive a response, but your diligence and interest will be noted. Consider the CV your personal branding document. This is the way you make your first impression. If your document is sloppy, in any of the ways mentioned above, you’re most likely ‘out’. And if you invest time in preparing a CV that is tailored for the company and role, you’ll have a much greater chance of making it to round 1.